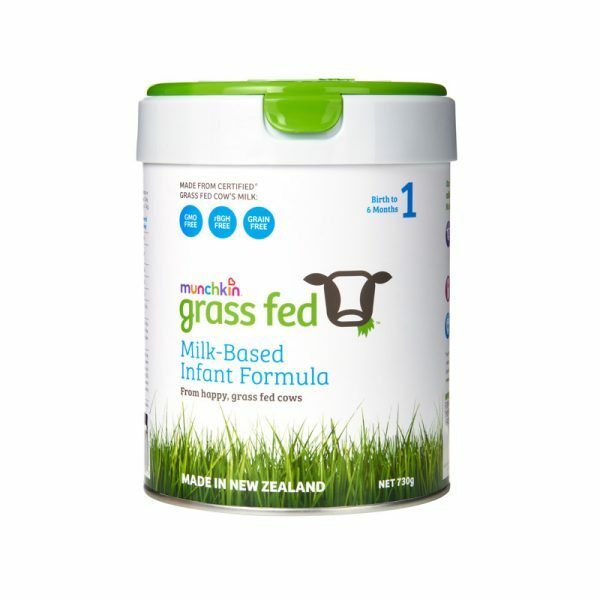 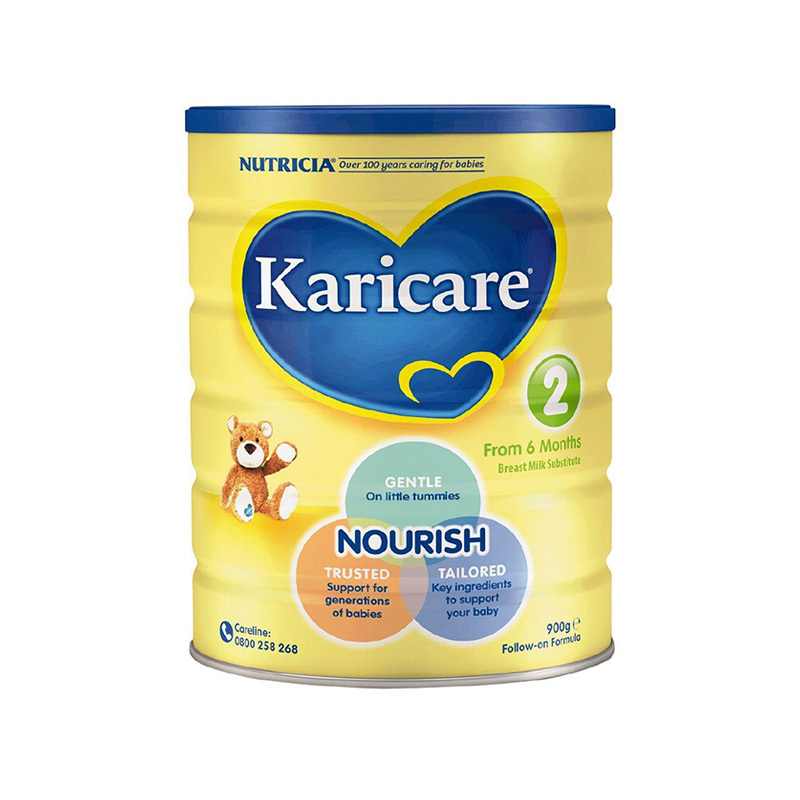 Introducing Munchkin Grass Fed Infant Formula for New Borns to 6 months, the only formula in the world made with certified 100% grass fed milk from cows in New Zealand. Most formulas are made up of 65% milk or milk by products. 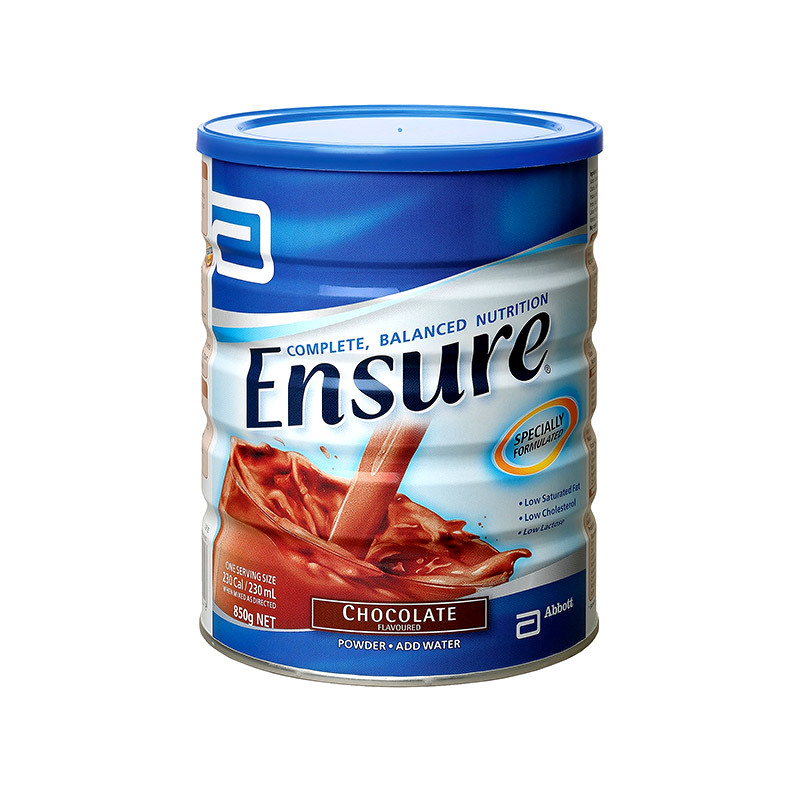 Milk from grass fed cows has high levels of Vitamin A & E and contains the proper balance of Omega 3 to Omega 6 fatty acids.